Being a part of a group is something that all of desire even those who claim the opposite. 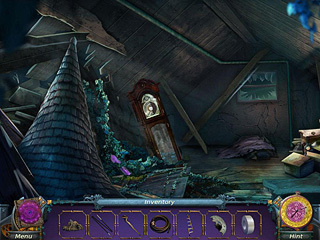 In Time Relics: Gears of Light, you are to join a special group with a special task. The game is not perfect but it does deserve the attention of the fans. The game's graphics are a bit of a let down. They are a bit dark at times to find something. You play as someone who joins a group called the Hands of Fate. The group is from a town that is prosperous and happy, but it depends on you if this is going to continue. There is a beautiful clock tower in your town. It is an attraction fo rthe tourists but there's more to it. There are some parts of the clock in the tower that need to be put back. Otherwise, the whole town's well-being is unclear. The game's graphics are a bit of a let down. They are a bit dark at times to find something. And there are a lot of things to find in this game! 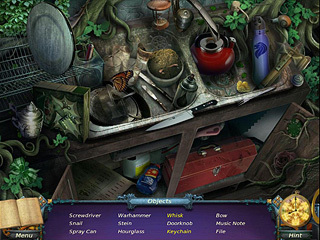 There are a lot of hidden object levels and mini-games, as well as other things to look for. The puzzles are both old and new. There is no much wandering around many different locations. That's why the map is not provided. The game is interesting and challenging at times. There's nothing new to see, but it is fun to play nevertheless. Dag nbbait good stuff you whippersnappers! This is Time Relics: Gears of Light review. Download this game here.